Along with the International Christian Embassy in Jerusalem, we will be sponsoring regular meetings of prayer and intercession throughout the new year; we praise the Lord for you to join us! Please continue to pray with us every Wednesday for the rest of the year and to also fast on every first Wednesday of the month! Prayer and fasting is acceptable in the eyes of the Lord just as giving praise to Him is pleasing! David the King says: “You are holy, enthroned in the praises of Israel” (Psalm 22:3). God’s authority and throne are in the midst of the praises of His people. When we approach the Lord in faith with praises in our mouths, we touch His throne and can be sure to attract His very authority and power to deliver us and to be manifested through our prayers. He hears us and as a result things happen both in the natural and supernatural world! Praise truly pleases the Lord! When one realizes that joy actually carries in it strength and power, the command to rejoice becomes obvious. Nehemiah affirms this in his message to the people of God by boldly stating: “the joy of the Lord is your strength!” (Nehemiah 8:10). So the joy of the Lord is connected to His strength. That is why if you lack His joy, you will lack His strength. And if you lack His strength, you will live in defeat. When you pray and intercede before the Lord, you should not leave your place of prayer until your spirit has hit the joyous note of the Holy Spirit. This is why praying according to the Word of God and with the direction of His promises is so vital and important. When we pray according to His will, He hears us. And when we know that He hears us, joy starts rising up in our hearts from deep within and we know we have what we have asked of Him (1 John 5:14-15). In 2 Chronicles 20, the Holy Spirit has left with us forever the victorious story of King Jehoshaphat to illustrate for us the power of praise, adoration and worship when directed to God. All Judah was in danger because a great multitude of hostile armies were coming against them. So King Jehoshaphat leads all Judah to sing to the Lord and to praise the beauty of the Lord’s holiness. He does so by placing the singers and musicians to walk before his own army and a miracle of deliverance from the hands of their enemies happens without them lifting up a single sword to fight! God Himself had fought against the enemies of Israel! Here is a truth I learned in Africa: ‘When you pray, you war to win; when you praise, you watch to win!’ Praise is an expression of faith, and faith pleases God! The Bible says: “You are holy, enthroned in the praises of Israel. Our fathers trusted in you; They trusted, and You delivered them.” (Psalm 22:3-4). So let us pray to God this month with praises in our mouth and trust in our hearts towards Him. Below are prayer requests which we ask that you lift before the Lord’s throne. In the majestic name of Jesus! The next global day of prayer and fasting in our Isaiah 62 Prayer Campaign will be on Wednesday, the 5th of February 2014. 1) For the violence and tragedy in Syria finally to come to an end. And for the Church of Jesus Christ in Syria to be protected, to stay strong and to maintain their faith in the midst of all the sufferings and pain. Also, for the purposes of God to be fulfilled in the nation of Syria! 2) For the Lord’s purposes to be fulfilled in Egypt! 1) For Israeli Prime Minister Benjamin Netanyahu and his government. Also, for the Knesset members! 2) For the Body of Messiah in Israel, both among the Jews and the Arabs! 1) For the vision and mission of the ICEJ to be clearly communicated to and understood among the Body of Christ in the nations! 2) For the favor and grace from the Lord to go before us in all our affairs within the land of Israel and concerning all our projects and connections in the different segments of society in the land! 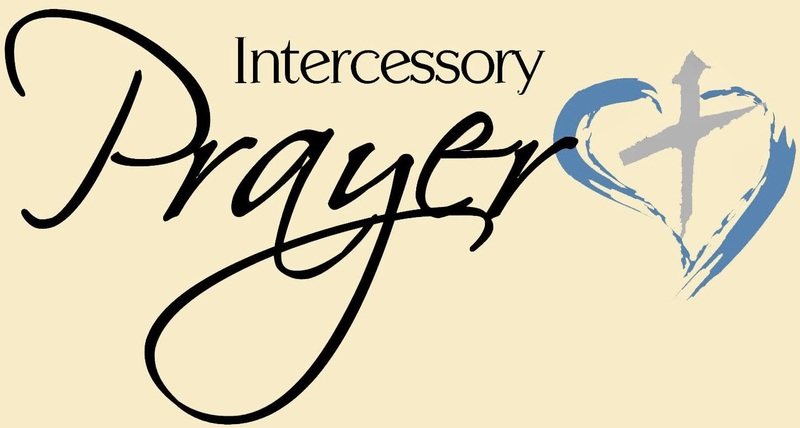 Thank you for joining our intercessors and may God bless you!